By Jove, what a wonderful weekend of music we have had! The players really appreciated so many people coming to support he orchestra despite the wild weather. Soloists Bridget Bolliger and Rachel Tolmie inspired us all with their consummate musicianship, and players and audience alike thrilled to Mozart’s Jupiter Symphony with its astonishing, climactic finale. Our move from Friday to Saturday evenings was well supported with a bigger than usual evening audience. Some people commented that they’d taken the chance to dine in nearby restaurants before the concert. Sunday was sold out. 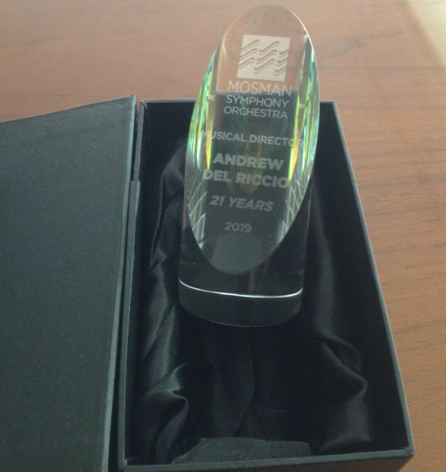 I have enjoyed the orchestra for 20 years. It continues to be wonderful each performance. Many originals are so passionate about the music, each enjoying their chosen instrument, Mark with viola, all the cellos, oboes, flutes…. Congratulations and well done. 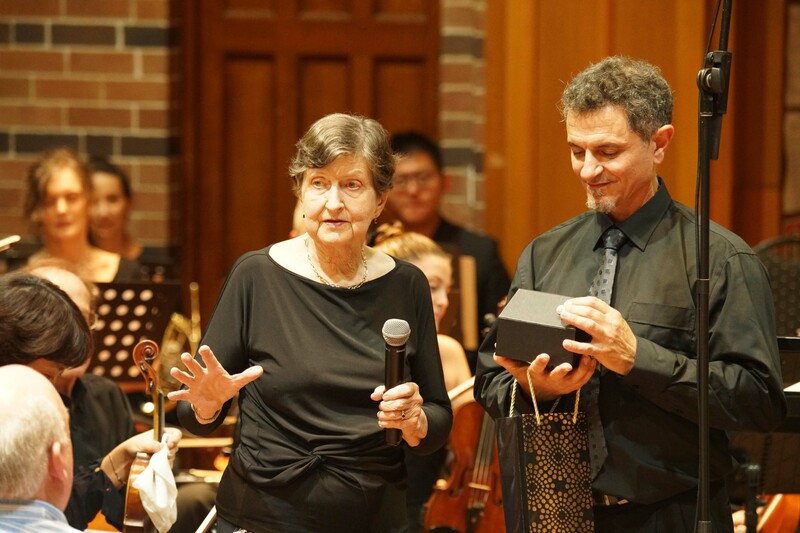 Marlene R.
Our first time listening to Mosman Symphony Orchestra – enjoyed it so much. Beautiful music and atmosphere! We’ll be back to listen to more. Thank you. William B. This year you can buy tickets to all 4 of our major concerts at discounted rates and ensure you get your favourite seat at each concert. Delight in Beethoven’s evocative Pastorale Symphony, swoon to the romance of Rachmaninov, & thrill to the exciting rhythms of Tchaikovsky’s Capriccio Italien. We’ll be joined by some outstanding soloists. Two audience favourites return to the orchestra in 2016, with violinist Ron Thomas playing Brahms and pianist Gregory Kinda the Rachmaninov Piano Concerto no. 2, and Rachel Tolmie, a newcomer to the orchestra, but very well known to Australian audiences, will play the Donizetti Concerto for Cor Anglais. Online subscriptions close on February 12. Don’t miss out!